We offer a communication solution, along with unparalleled customer support to create an elegant end user experience. Our customized business VoIP services strengthen our clients’ relationships with their customers while creating new opportunities for business growth. 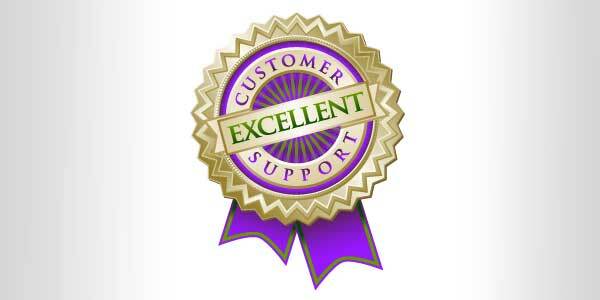 We pride ourselves on providing the best phone service and support to our clients. When you call us you won’t get the automated system run-around. Your call will be answered by the people who will own your issue from start to finish. Because Low Latency Communications developed this call platform, you are working directly with the people that built the technology instead of a reseller. That means, in the rare case of trouble, there is no needless runaround or finger pointing. Whether you have five handsets or 500, our solution is designed with you in mind. Phenomenal customer service, great features, top call quality and competitive pricing. We are set to help your business grow. Get in touch with one of our call system experts and get on the right track. Low Latency Communications is committed to providing best in class hosted PBX and VoIP solutions to businesses. Give us a try and see why our customers trust us with their communications. Phone images courtesy of Cisco Systems Inc. Unauthorized use not permitted.